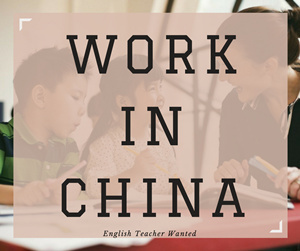 Are you one of those people who has been studying Mandarin for some time now, but the only Chinese person you know is your teacher? Why not visit China and check if all 1.3 billion people living there are the same as him/her? Before you buy the airline tickets though, do spend a moment reading the article below. It might save you some trouble (e.g. getting stuck at the airport after landing, not being able to pay for transportation, suddenly losing access to all your applications or websites, or trying to understand where you are after you get off at an unexpected place). 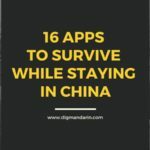 Here is a survival guide to China – based on my experiences during a trip to Chengdu in May 2018 (with the help of some online research). When I travel somewhere within Europe or America I have just 3 things I need to remember to take: 1. Passport 2. Debit card 3. Contact lenses with solution. That’s it. If I have these – anything else can be bought (providing the card has money in it). It’s a bit different in China though. The main difference for me was that I could have forgotten my debit cards and the result would have been exactly the same. 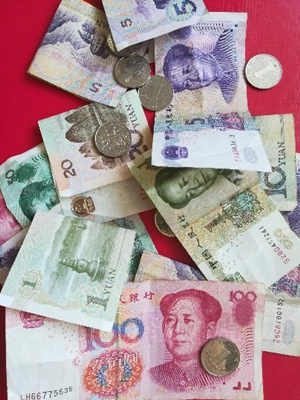 So, for me, rule number one to survive in China is – “take cash”, probably USD is best so you can exchange it easily before you figure out which cash machine will cooperate with you. The thing is – it does not seem possible to pay with debit nor credit cards anywhere… it’s either WeChat Pay, Alipay or cash. 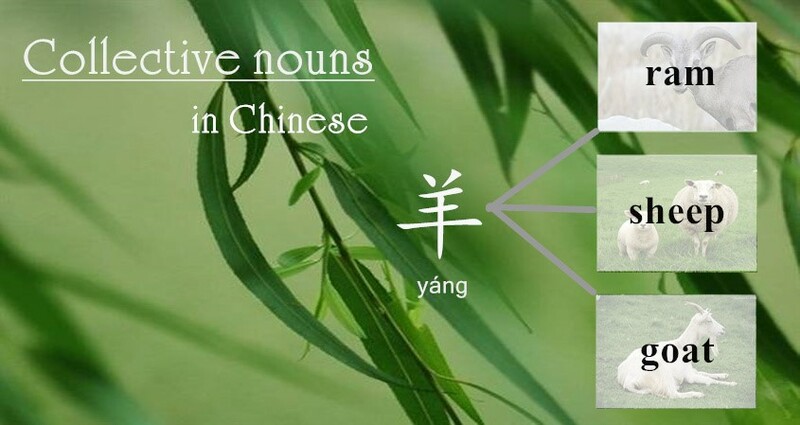 If you are in China for the first time and for a short period – cash is the answer. If you are staying for longer, it might be worth investigating other ways of paying. Even though it is now possible to link your foreign credit/debit card to WeChat or Alipay, you have to understand that it’s still not possible to pay with these all the time. 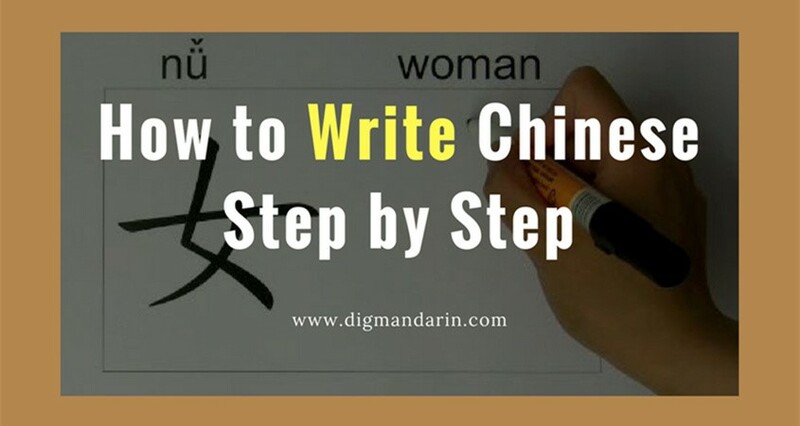 There are lots of discussions and troubleshooting tips available on the internet, which tells me this is not something you would want to spend time on if you are just visiting China for a short period of time. Another option is to open a Chinese bank account and only then link this to WeChat or Alipay. Again, there is so much advice online how to do it and which documents you will need (passport, proof of residence, proof of employment or student status or work permit, initial deposit – depending on the bank). So, let’s come back to cash. Since it’s not really possible to buy RMB outside China, I would recommend bringing some USD. 5000 USD is the maximum limit, beyond which you need to declare and perhaps even have some documentation to explain why you are bringing so much money. Once I reached my hostel (which, despite advertising that they accepted Visa – did not accept Visa or any other card known in Europe.) and after sleeping for many hours, I was ready to walk around and find an ATM which would actually give me more cash. The only one working for my Czech debit card was Bank of China – which is absolutely fine, since the ATMs of this bank are everywhere. It is worth checking before coming to China what fees your bank charges for taking cash from others banks’ ATMs; for Bank of China, there was a fee for each withdrawal. If I remember correctly, I had to choose an option of withdrawing from a Credit account, even though I only had a Debit account. You need to know your PIN for the card you are using with the ATM (less obvious for some). Maximum withdrawal is 2000-3000 RMB, but also check what you have set as a daily limit on your own cards. Make sure you call your bank in advance to inform them that you will be withdrawing money in China so they don’t block your card. Despite that, they still might, so you really have to make sure you have some cash in the first place. (3) It is possible to exchange money in the banks and get an exchange rate 10-20% better than at the airport, but apparently the waiting time might not be worth it (1-3 hours). Make sure to download a VPN app before you go to China. Since China blocks lots of sites and services you are used to, you will need a VPN to access them. I used a free one and it worked. There are also paid ones. I’m not sure what the difference is between free and paid. There is Wifi in many public places so you can survive until you manage to get to a Mobile Phone shop to buy a local SIM card. Check beforehand if your phone can accept any other SIM cards than the ones you have. If you can’t unlock your phone for other SIM cards, then you might want to buy a new phone for use in China. 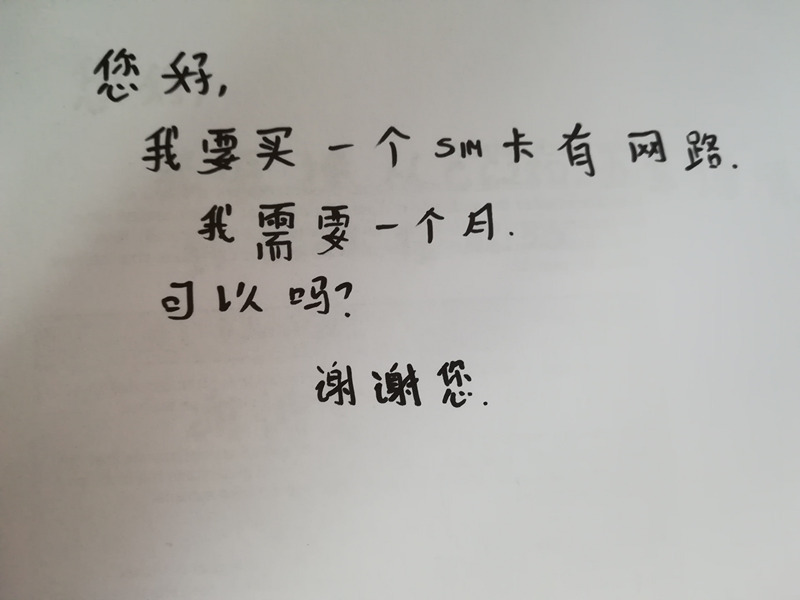 If your phone can accept other SIM cards, then (1) you can either buy a Chinese SIM card online thru Amazon before you come to China or (2) when you are in China, you should visit one of the providers e.g. China Mobile and China Unicom, and ask for a SIM card with Internet for your stay in in China. Only China Mobile was able to sell me such a SIM, the other one didn’t have such a service or maybe they didn’t understand what I needed. 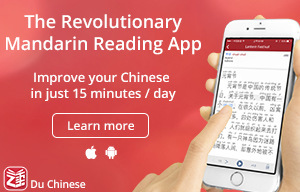 I paid around 80 RMB and it worked for a month. Didn’t need to cancel anything when leaving the country. No top up was needed. It’s also good to have a phone which has dual SIM capabilities so if you get an SMS from your regular phone number, you can actually accept it and also check your contacts from the original SIM. You might not see your contacts if you replace this card with another Chinese phone. 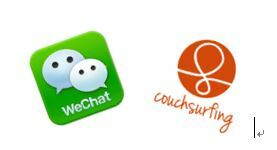 I would like to recommend two ways to meet people – Couchsurfing and WeChat. 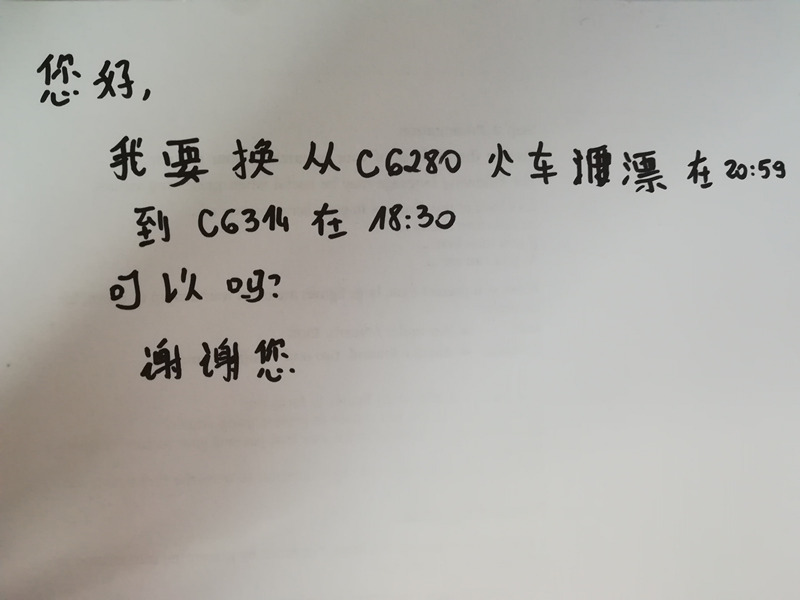 I was lucky to meet some friendly Chinese through Couchsurfing by advertising the dates of my trip to China and then also by inviting some Couchsurfing members to meet me for beer/coffee via private messages through this app. Quite a number of young Chinese use VPN so they have access to various Western apps. Couchsurfing enthusiasts also organize meetups – free for anyone to join. These are advertised in the Events section of the app. The meetups are really good to get some local information, e.g. people might share with you which WeChat groups they belong to and send you an invitation to the groups you are interested in. Otherwise WeChat is good for contacting new friends – basically, it has all the same features as Whatsapp, and more. 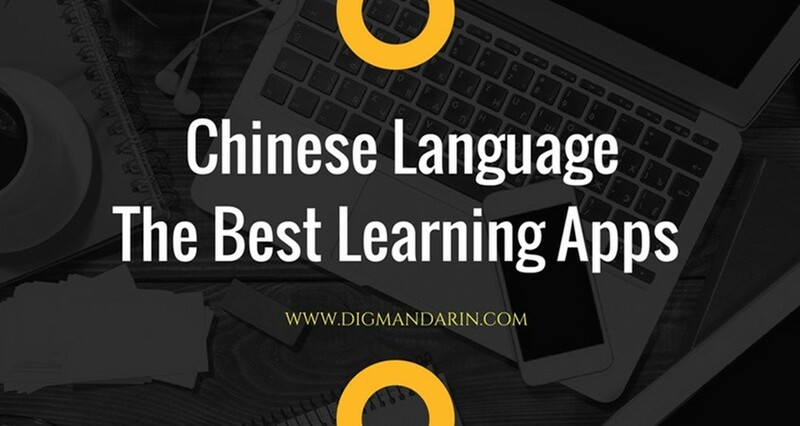 There might be visitors interested in “other kinds of meetings” with Chinese people – so just for the record and for those speaking Mandarin – the Tinder equivalent of China is Tantan. All I can say is: take care of yourself and make sure you don’t get sick! Fortunately, I didn’t get sick on my visit to China, which means that I can’t give an account of how it is to use medical services in that country. What I found on the internet tells me that either the experience will be unacceptable by Western standards, expensive, or both. If I were to get sick, my instinct would be to find the nearest international clinic – so make sure you check beforehand where they are. 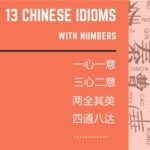 It is a good idea to always have with you a list of things you are allergic to or medicines you take – translated into Chinese. 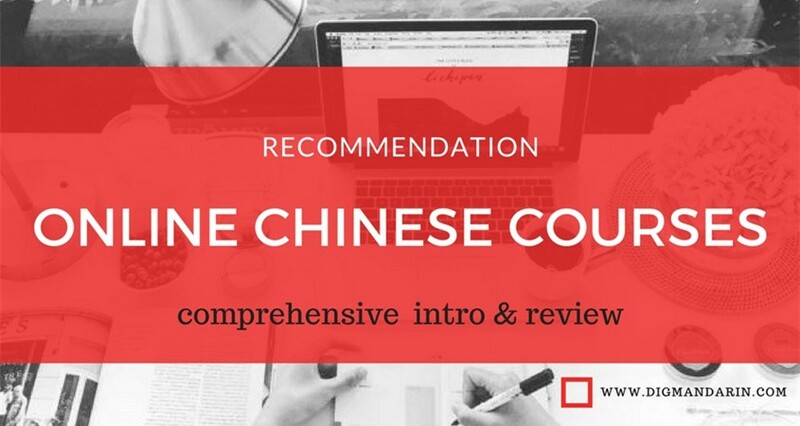 Also – do consult your new Chinese friends that you met through Couchsurfing or other means when you need to go to the doctors. 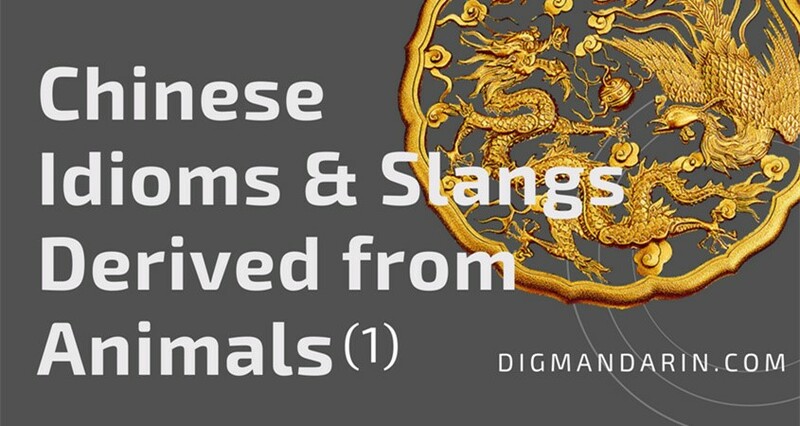 Before you go to China – get medical insurance and figure out how it works and what it covers. Despite that, I understand you will have to pay for everything anyway (visits, prescriptions, etc.). I personally trust street food more than restaurants. I ate street food in India, and I ate street food in China – nothing happened to me. Either I am lucky or the rule of thumb works – “only eat in places where lots of people eat”. This should at least guarantee that food is fresh. Menus of small variety is an advantage as well – the ingredients will be stored for a very short time only if all customers eat the same thing. 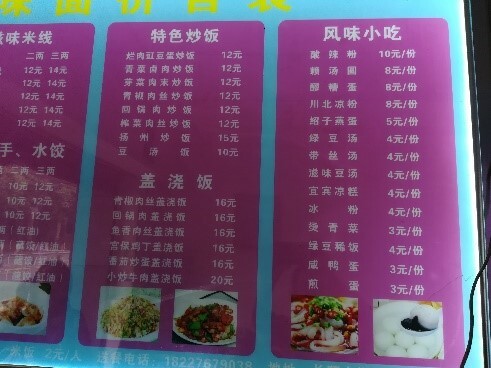 And small variety is a good thing, because even if the menu is long, when you read it, it’s just a combinations of 4 kinds of meat with different kinds of noodles. Learn to use chopsticks, e.g. study Youtube videos. When reusable chopsticks are offered – I saw people first pour hot water on them (keeping the tips in a small bowl) to disinfect them. 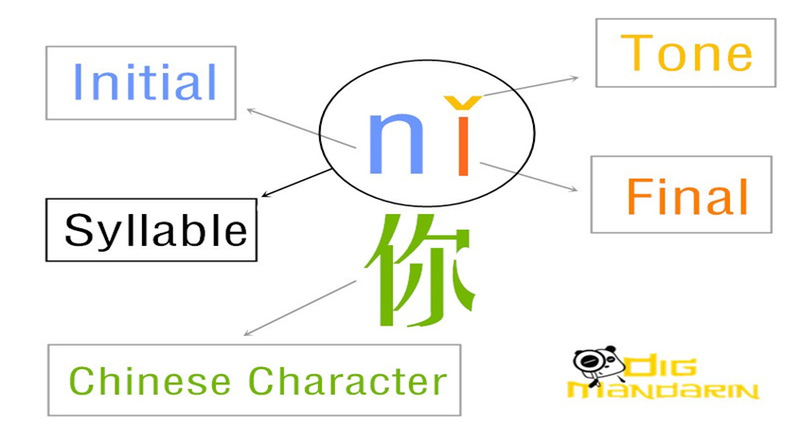 Learn basic characters for kinds of meat, noodles, vegetables – since many small hole-in-the-walls don’t have picture menus. 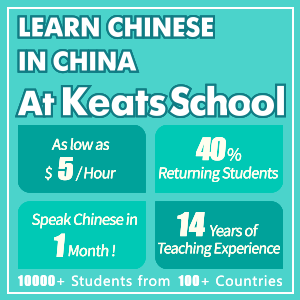 Ask your new Chinese friends to take you to places where they like to eat. Let them order so you can try new things. I would say it is a challenge to eat some things – I was trying to convince myself that even in Eastern Europe, where I come from, not long ago people also almost always ate all the parts of animals. I guess we stopped when we started to go to the shops and now we keep asking for the same parts while ignoring the others. In China, the tradition to eat all parts goes on so either don’t ask what you are eating or ask afterwards. Do go to a tea house. You will get a thermos of hot water and tea leaves with a cup. You can sit there for hours topping up the cup with hot water. Drinking and asking for hot water is common so I would ask for it at my hostel and mix it with instant coffee to have my morning drink before I set off for the day. Drinking unboiled tap water is not recommended, so ask for hot water or buy bottled. If you are visiting China for a short time, mind the public holidays (check the calendar here), especially before and after Spring Festival (New Year). This is when the whole of China travels and it’s not easy (maybe even impossible) to get seats on planes/trains/etc., and prices will be high. On the other hand – during the Spring festival days itself, it should be easy to get tickets at good prices, since the Chinese would be spending time with the families they have travelled so far to see. The second day to avoid is National Day – a week in October. Other 3-day public holidays periods not recommended to visit China are the Western New Year period (30 Dec-1st Jan), Tomb Sweeping Day around April, Labor Day 29th April-1st May, Dragon Boat Festival around June, and Mid-Autumn Festival around September. That is, unless you want to actually see how it looks like when 1.3 billion people move around. If yo do, make sure that you plan well in advance and be prepared to pay more. If you are planning to visit Tibet – check first if the region is not closed to tourists. This could happen around February and March. Consider the timing also due to climate (temperature, humidity, rain, etc.). Generally, spring and autumn are recommended as the most favourable conditions, but of course there might be advantages for certain regions to be visited at other times (e.g. fewer tourists, cheaper prices, easier to get permits). 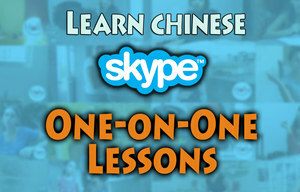 Consider using the Chinese online services below for booking flight/train/hotels – they have websites and/or apps in English, prices can be cheaper (even moreso if you use their Chinese version), especially on in-China connections, than other international services of this type. They usually enable booking 3 months in advance. If you check in your luggage, I would advise you to take a set of clothes and toiletries in your hand carry, just in case something happens with the checked-in one. Usually you can book train tickets around 30 days before your travel date. You can do it online – via Ctrip or Chinahighlights for a fee of $5-6 – and pick up the tickets at the station (show booking number sent to you and passports for all travellers) or go to the station directly. At the station you can’t use the self-service kiosks if you don’t have a Chinese ID. You have to queue. What I did was I first checked online what train number I needed to get to my destination and wrote it down neatly on a piece of paper with the times and destination (you can include the class of the seat); I did the same for the return trip. 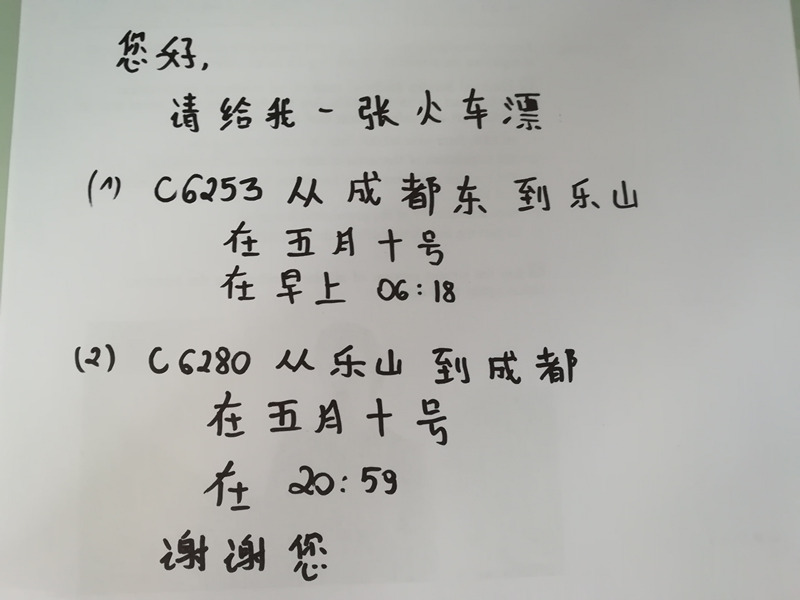 I even managed to change tickets I already purchased twice at the station – using the same method of writing it down on a piece of paper (since my Chinese speaking skills still needs lots of improvement). If you go to the station on the same day as you want to travel. you might not get tickets because they might all be sold-out (happened to me). There are also Ticket Offices in different parts of the cities where you can buy tickets but not pick up the ones you booked online. Have passports for all people travelling and have cash to pay for all the tickets (if you only have foreign cards) – for both train station and ticket offices. I used local buses in Chengdu and Leshan (from station to the big Buddha) and from the Train station in Emeishan to the Emeishan National Park. For these, I bought tickets in the bus or at the Train station in Emeishan. For the city buses the routes are in Chinese characters and once on the bus they say what the next stop is, but even if they annouced it loud enough, I would not know anyway. So the workaround I figured out was to look out from the bus at every stop and identify on the route table at the stop the characters which were in red – this was the name of the stop. Then I looked at the route table inside my bus and checked where I am compared to my destination. For the bus from the Train station Emeishan to Emeishan National Park, I showed the map to the lady in the ticket office and she gave me the ticket. Then I walked outside the station to the bus stop and showed the ticket and map to people who looked like drivers and they showed me which bus I should take. I found out that there is a service you can use to book tickets online – Etrip China – which accepts foreign cards. As always, you need passports for all travellers and you can pick up the tickets at the bus station. Many cities have metro services. Use the Matroman app to check connections. My experience from Chengdu was that metro is super-easy to use to move around. 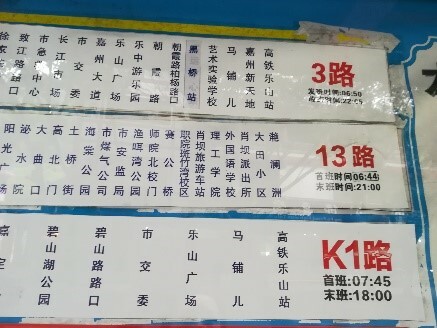 Tickets are bought in a ticket kiosk showing the map of metro lines. You can change the language to English. You choose your stop on the screen, the machine tells you how much the ticket is, and you pay – cash, Alipay or WeChat pay. Didi is the Uber of China. I understand you can also hail a taxi thru the Didi app. It can also be linked to foreign bank cards and is also offered in English. 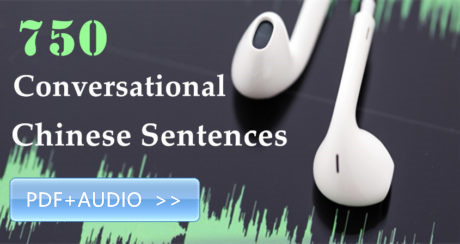 There are some standard messages to choose from should you need to communicate with the driver who usually will not speak English. After entering any country it is always good practice to register yourself with the embassy of your country. Keep the copies of your documents in a safe place, separate from the documents themselves, of course. Leave your itinerary with addresses where you can be found on each day with your friends or family back home. Even when you meet new people locally, it is good to let someone know where you will be. Before you go, also check the nearest hospitals, note down emergency numbers, so that when something happens it will be too late to look for these. Be prepared for squatty toilets. Carry wet wipes since toilet paper is rarely available. China generally uses 220V, 50HZ, AC (Hong Kong is 200V; Taiwan is 110V). If your electric devices use 110/220 volts and your plugs have two flat prongs – then you don’t need an adapter (for prongs) nor a converter (for Volts). Otherwise you will need an adapter. 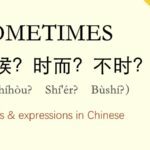 Why does Chinese have more collective nouns than English?